Scuba Diving and Snorkelling in Ca Na beach. 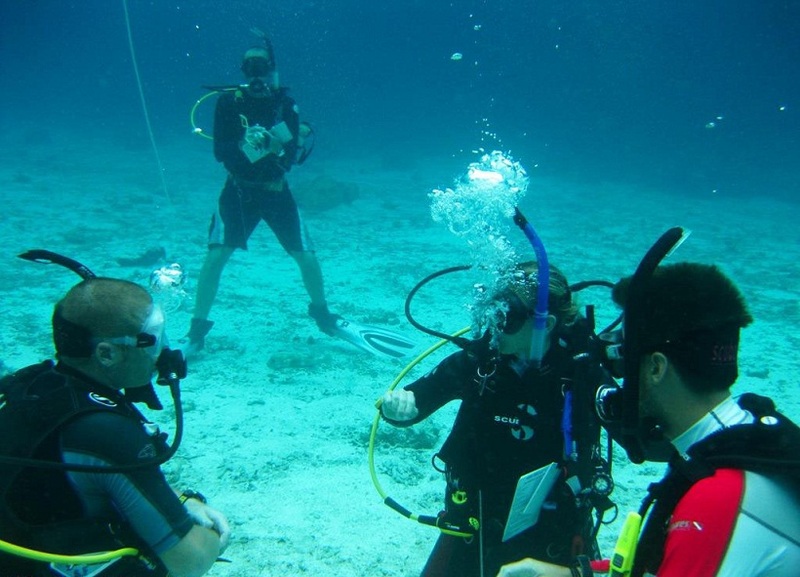 There”s only one activity on offer in Ca Na, other than swimming and laying in the sun, and that”s scuba. 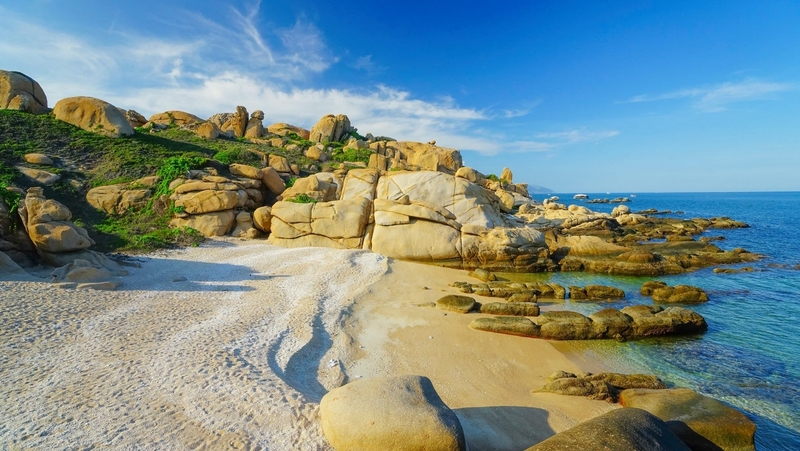 Ca Na Beach offers some of the best diving in Binh Thuan Province. 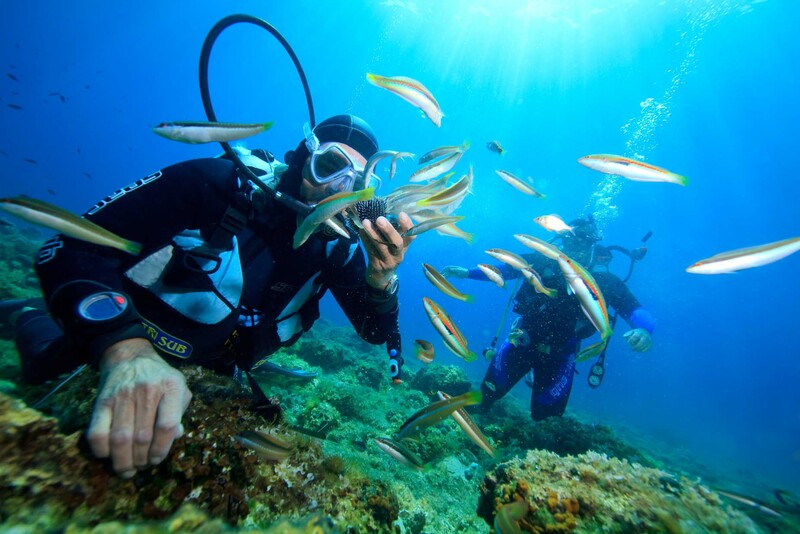 The clear waters and unspoiled coral reefs are home to an abundance of marine life. 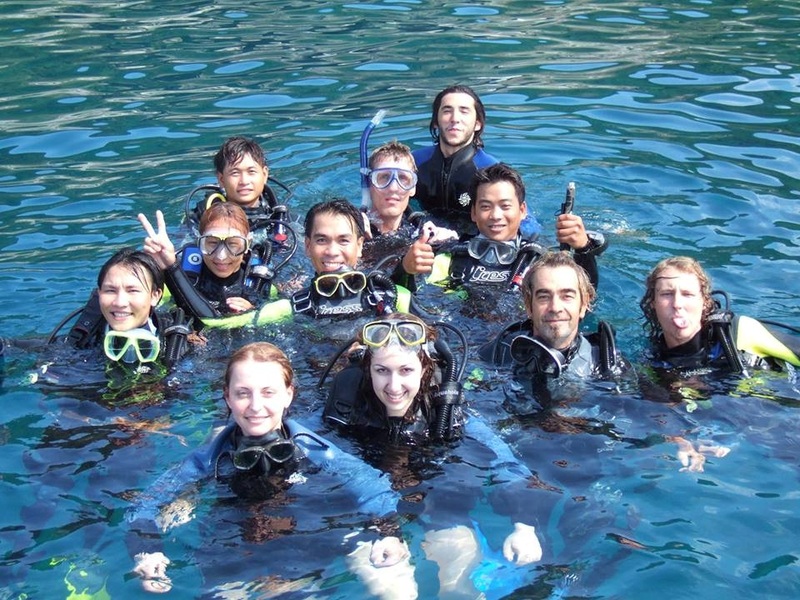 The diving takes place off the island of Lao Cau, which is 12km off the coast and visible from the shore. 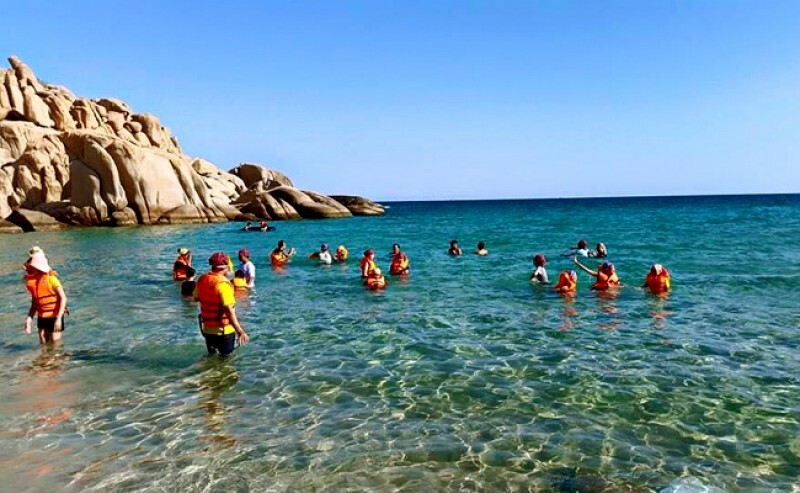 Cu Lao Cau has a length of 1500m, the highest point is 700 meters and wide 7 meters is a new tourist destination for discovering, fishing and snorkeling. 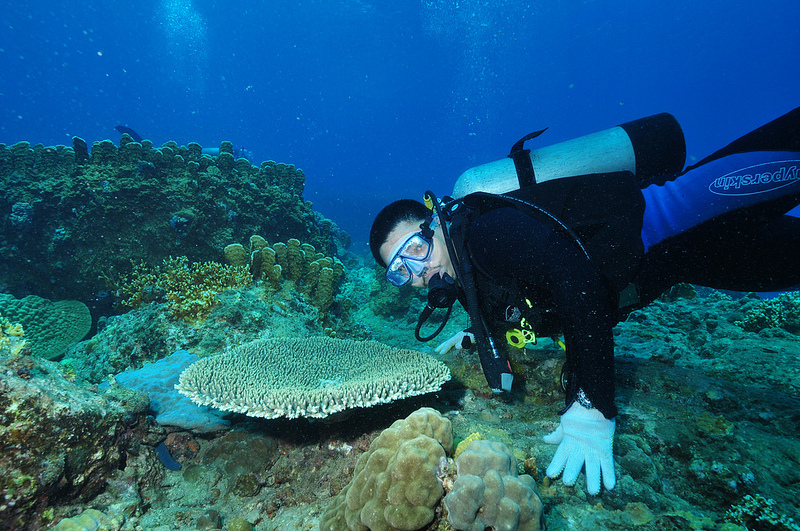 Cau island with exotic stones of different shapes, transparent sea water is able to see the marine life. 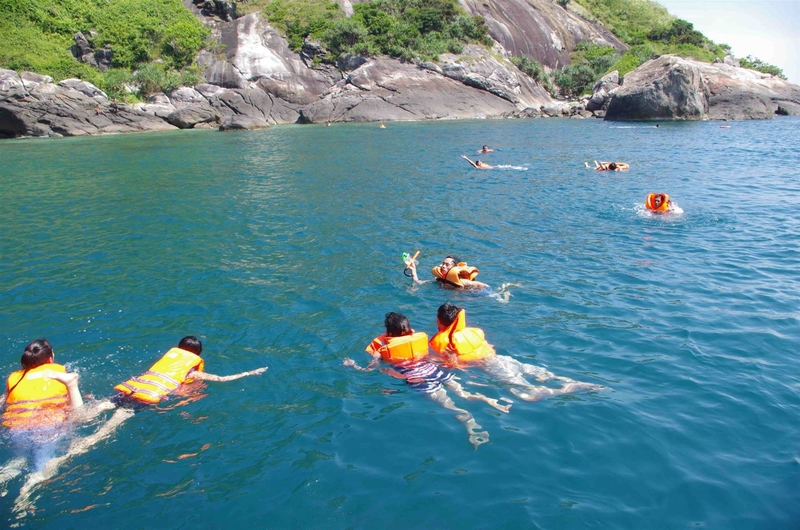 8:30am: Canoe take you to Cau Island, visitors are free for swimming, snorkeling, exploring the Kingdom Stone. Have lunch with typical dishes of the local, especially seafood. 3:00pm: Canoe will take you back to Ca Na beach. 4:00pm: Car or minivan transfer back to Mui Ne resort. End tour. 1 - 4 pax: 690 USD for whole tour.